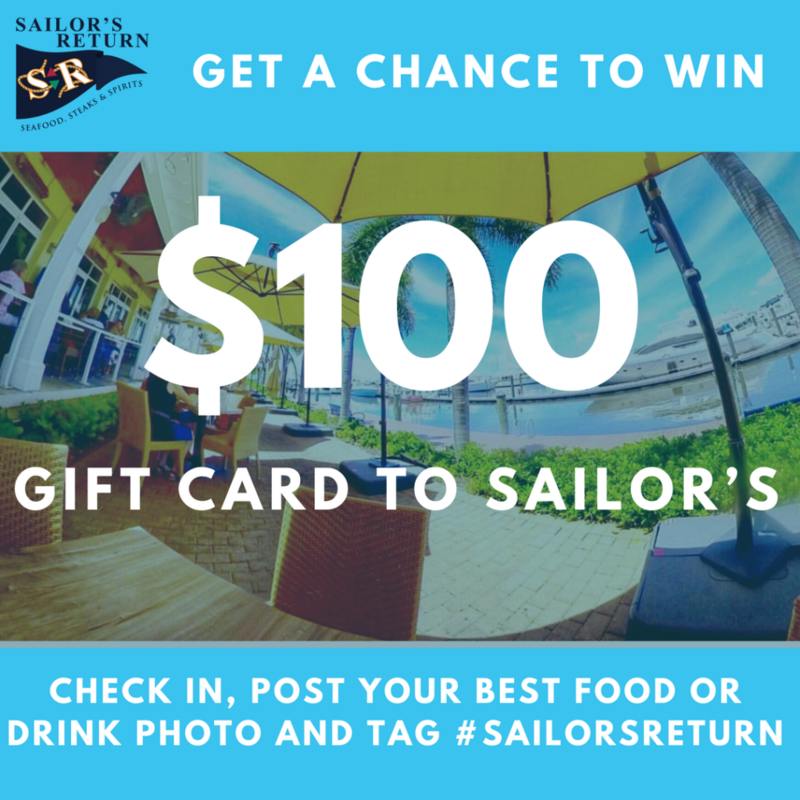 Want to win a $100 Gift Card to Sailor’s Return? Check in to Sailor’s and post your best food or drink photo of any of our menu items. 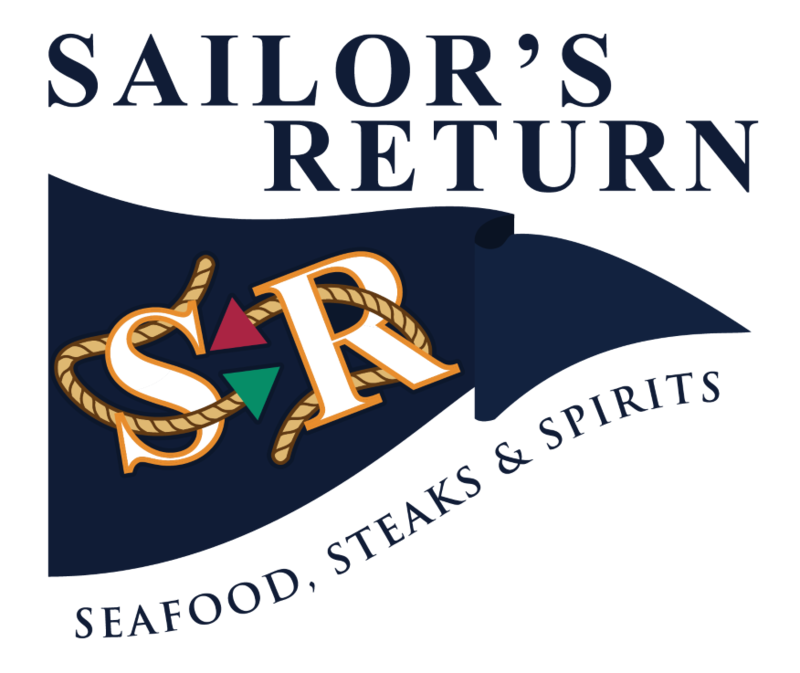 Tag #sailorsreturn and we will announce the winner August 15th.